Each one of us loves a success story, and one that is globally known to all attracts us all the more. 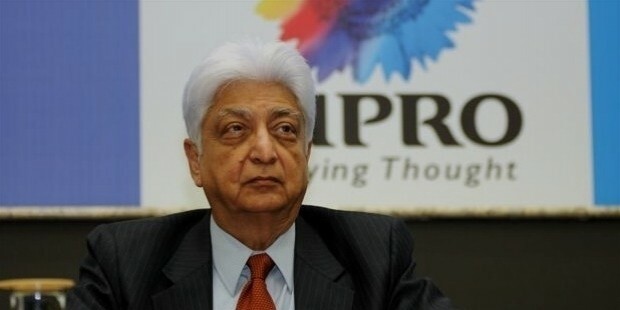 Azim Premji has been at the helm, heading one of the biggest IT companies in India, Wipro for close to four decades.He took Wipro from a mere $2 million company to a $7 billion dollar company today. 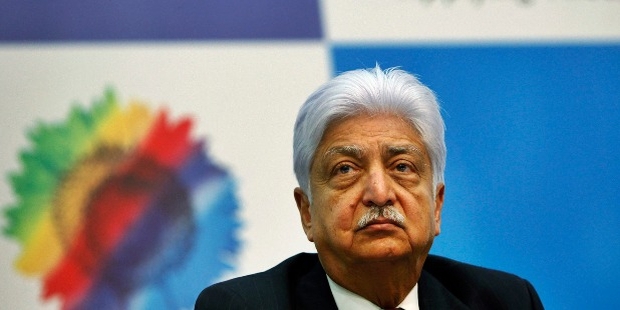 Azim Premji belonged to a family with strong routes in business and that seems to have contributed deeply to his understanding of business, the importance of Ethics and values. He is a graduate from Stanford University in Electrical Engineering. 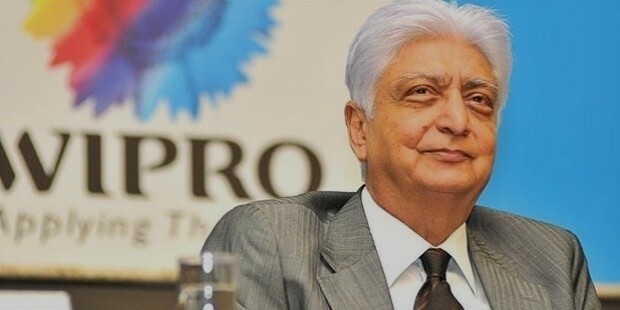 Over his years of work and tenure at Wipro, Azim Premji has ensured that he inculcated the core values of his company, Wipro into the day to day work of each employee and everything that company does. He motivates the employees and people in his company to work together and proceed with team work to get the best out of each of his employees. 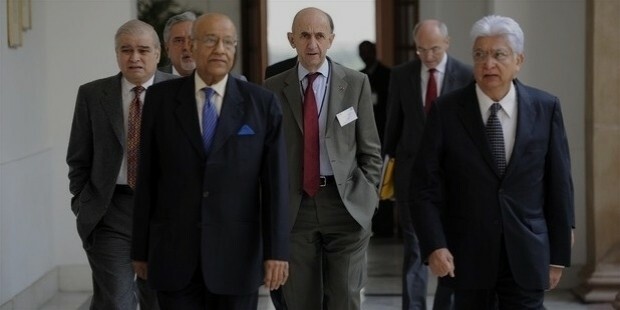 He is a strong propagator of philanthropy and social responsibility. He has been a pioneer and strong force behind the Azim Premji Foundation that promotes education and schooling across 7 states in India. The foundation also focuses and gives resources for teaching and research programs. With his deep insight and vision, AzimPremji realized that IT was the way of the future and that was where success and his interest lay. He converted his father’s company to WIPRO and with the leaving of IBM from India in that era, the company gained a strong foothold. Azim collaborated with Sentinel to take WIPRO to new heights and turned around the family business from just making soaps to software that changes the world everyday to this day. Premji’s business stealth and sharp mind has got a mention and acknowledgement from many market and industry leaders. He was on the business week cover in 2003, October. He was also listed as one of the top 30 entrepreneurs in India in July 2007. 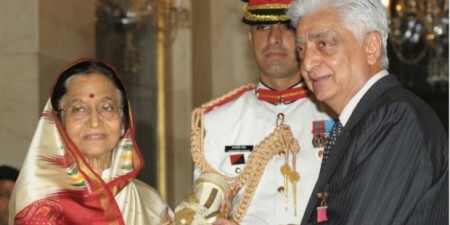 Azim Premji was also listed as one of the people of the century who has changed the market and the reshaped the industry by the Financial Times in October 2005. His recognition by Time Magazine, twice in the year 2004 and then in 2011 as one of the Most Influential People from TOP 100 from across the globe is an acknowledgement of his genius mind, capability and competency. 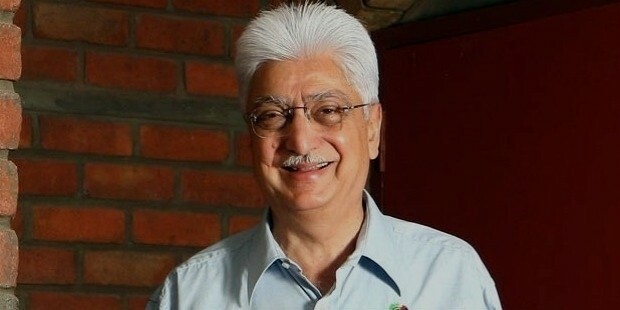 Azim Premji is a standing testimonial to aspiring young achievers, leaving a clear message that vision and hardwork have a way of getting one to the path of success.